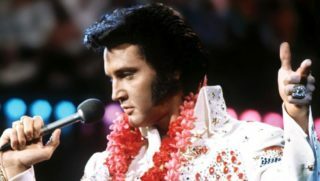 Elvis Hairstyles 1950s, 60s, 70s – Elvis Hairstyles, Elvis Hair Trends Tony Curtis drew foremost on his startlingly good looks. 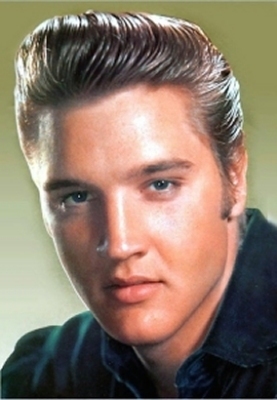 With his dark, curly hair, worn in a hair style imitated by Elvis Presley A haircut can make or break your look. And despite changing trends, certain styles keep coming back in vogue. 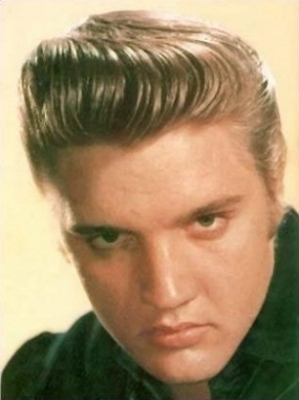 A recent poll conducted among 1,000 men, revealed that the classic 1950s hairstyle made famous by rock n roll legend Elvis Presley is the most popular choice. 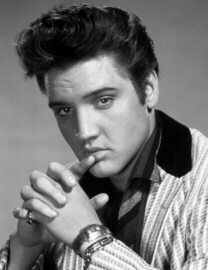 What is the most iconic trademark regarding Elvis. The first and foremost must be the unique Elvis hairstyle. 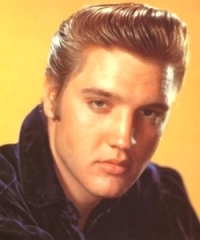 In the mid 50s Elvis had natural dishwater blonde hair with long sideburns. 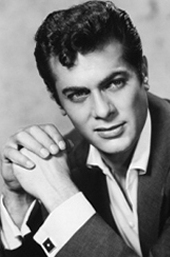 In the 60s his hair was styled by Hollywood and dyed jet black and without the trademark side burns. 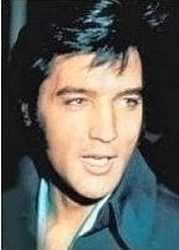 In the 70s Elvis’ wore his hair longer and grew his side burns. 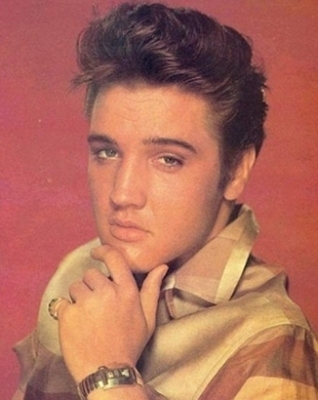 Recently, Elvis Presley has topped a poll of the most iconic hairstyles of all time. 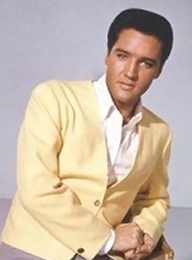 The King, who was blond but dyed his hair black, beat Marilyn Monroe, who came second in the survey. Third was Audrey Hepburn.